As the third year of the WhaleSENSE program gets underway, three more whale watching companies have signed up to practice and promote responsible whale watching. 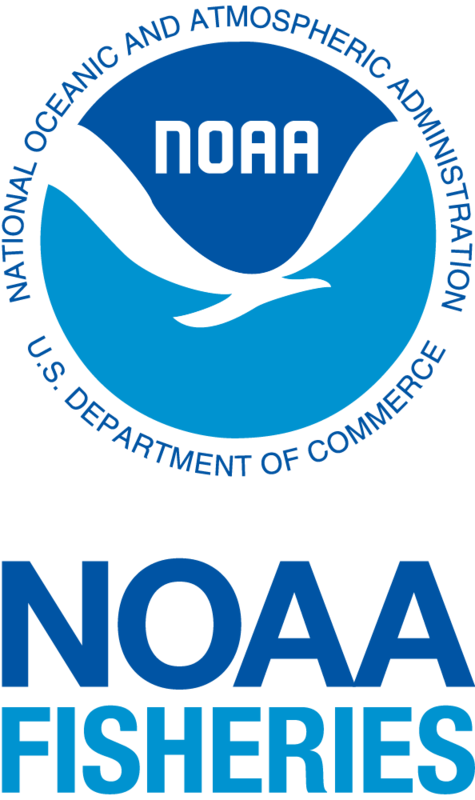 WhaleSENSE is a joint initiative involving NOAA’s Fisheries Service, NOAA’s Stellwagen Bank National Marine Sanctuary and the Whale and Dolphin Conservation Society in partnership with a growing number of commercial whale watching companies. Yankee Fleet in Gloucester, Mass., Starflight Fleet in Wildwood Crest, N.J. and Cape May Whale and Dolphin Watch Research Center in Cape May, N.J. are the newest members of the WhaleSENSE team. Continuing partners include: Dolphin Fleet in Provincetown, Mass., Hyannis Whale Watch in Barnstable, Mass., Captain John Boats in Plymouth, Mass., Provincetown Whale Watch in Provincetown, Mass., and Virginia Aquarium and Marine Science Center Winter Wildlife Cruises in Virginia Beach, Va..
Entanglement in some kinds of fishing gear and collisions with ships are the two major ways human activities are known to cause serious injuries and deaths among whales off the Northeast U.S. Federal statutes and regulations are in place to help mitigate the dangers posed to whale by these activities off the East Coast. These include slow, safe speeds and required transit routes for vessels when whales are likely to be present, and configuring fishing gear in a way that makes it less likely to entangle and animal, and more likely to fall away if an animal does pick it up. To become a WhaleSENSE participant, company vessel operators and the naturalists who narrate tours attend annual trainings on whale watching guidelines and regulations, safe operations, and whale ecology. 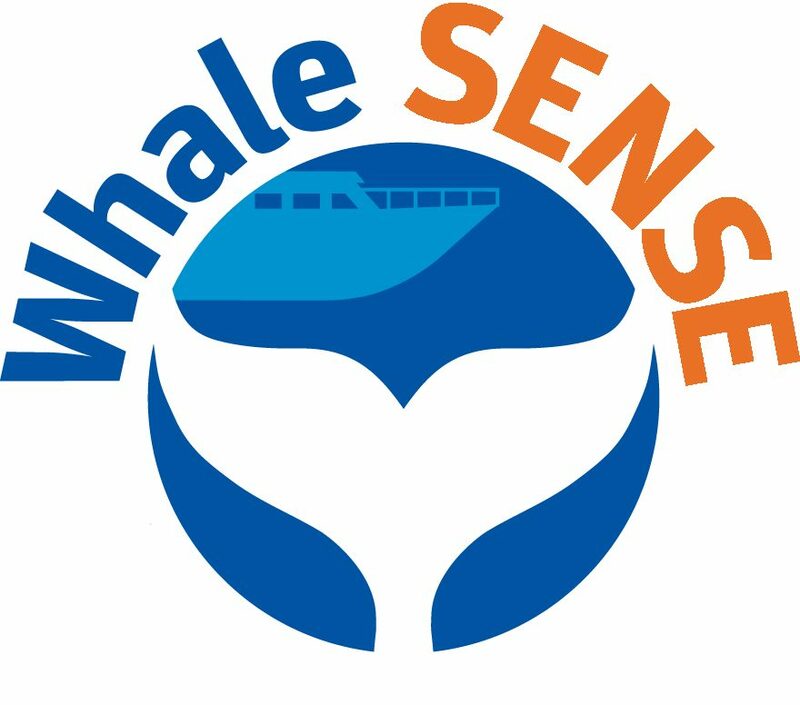 After completing the program, the whale watch company is granted full use of the WhaleSENSE logo to promote its business and is listed on the website. “It is critically important to show the world that whale watching, not whaling, is the best future for us and for the whales,” said Regina Asmutis-Silvia, senior biologist for the Whale and Dolphin Conservation Society. All whales are protected under federal laws, including the Marine Mammal Protection Act, that safeguard them from being injured, killed, harassed, or having their natural behaviors interrupted. Companies participating in WhaleSENSE agree to use responsible viewing practices to minimize the potential for harming whales, to provide customers with a high standard of education, and to promote ocean stewardship and conservation. “Respecting and taking care when we are around whales is what we are all about as a company and participating with NOAA’s Whale SENSE Program will further enhance our understanding of key rules and regulations and give us new perspectives for our whale watching trips,” said Tracie Cicchitti, Cape May Whale Watch & Research Center and The Starlight Fleet. “We were one of the first companies in New England to embrace WhaleSENSE, with good reason, because with thousands of people taking one of our trips each year, we feel that serving as role models for responsible whale watching in conjunction with providing entertaining and educational whale watches adds meaning to, and enhances our customers’ experiences,” said Jonathan Brink, Hyannis Whale Watch Cruises. “We see this effort as a win-win for everyone – for the whale watch companies, for the public, and most of all, for the whales,” said Rosner. To learn more about the WhaleSENSE program, please visit our website www.whalesense.org or call us at 978-282-8462. NOAA’s mission is to understand and predict changes in the Earth’s environment, from the depths of the ocean to the surface of the sun, and to conserve and manage our coastal and marine resources. Visit us on Facebook <http://www.facebook.com/usnoaagov>.